Chalmers University of Technology, Sweden is inviting excellent candidates to apply for a postdoctoral position in sustainable energy. The funds for this fellowship are available for two years. Applications are invited up to February 15, 2019. The project is aimed at the manipulation and characterization of biomimetic membranes for sensing applications. Preparation of functionalized molecular lipid films, measurement of properties and characterization of the structures by means of optical techniques. To be successful you need to be independent, self-motivated and ambitious. As Chalmers is a highly international workplace, an advanced level of English in reading, writing and speaking is required. The application should be marked with Ref 20190045 and written in English. 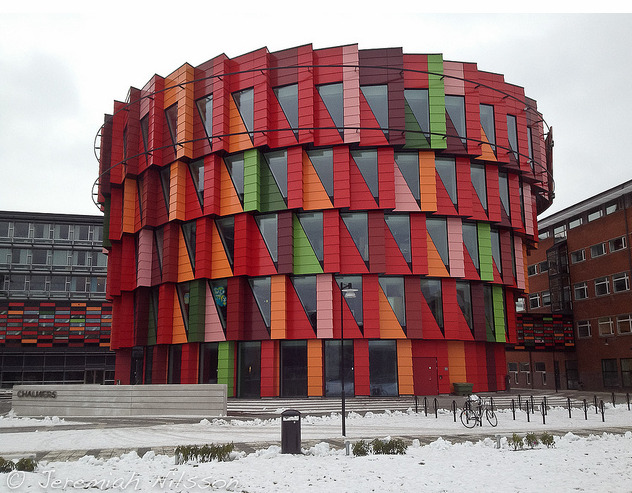 Chalmers University of Technology conducts research and education in engineer ing sciences, architecture, technology-related mathematical sciences, natural and nautical sciences, working in close collaboration with industry and society. The strategy for scientific excellence focuses on our eight Areas of Advance; Building Futures, Energy, Information & Communication Technology, Life Science, Materials Science, Nanoscience & Nanotechnology, Production and Transport. The aim is to make an active contribution to a sustainable future using the basic sciences as a foundation and innovation and entrepreneurship as the central driving forces. Chalmers has around 11,000 students and 3,000 employees. New knowledge and improved technology have characterised Chalmers since its foundation in 1829, completely in accordance with the will of William Chalmers and his motto: Avancez!